Aline are strong, light and multi-functional chairs, which advantages will be appreciated by owners of large conference halls and cozy Internet cafés, as well. It was for some purpose that the work of the designer Andreas Storiko was acknowledged in the entire world. The materials of only two kinds may be used to make Aline: polyamide and steel. As “Aline” chairs are not overloaded with details, they are easy to arrange and look wonderfully in any interior. 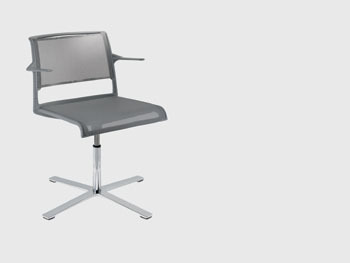 It is completely unimportant whether one chair is put by the desk in home office or several hundreds in huge conference hall – and such variety of solutions is granted simply by one model of the chair! 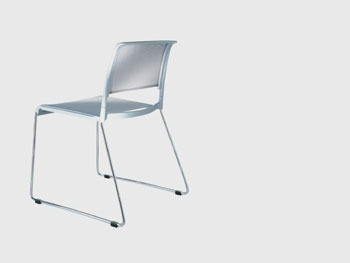 Aline is characterized by special lightness (model 230/1) and compactness. 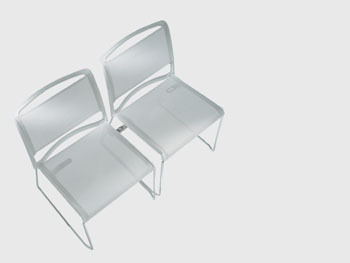 The chair without armrests weighs only 5.1 kg, while its construction allows putting the chairs of this model one onto another. 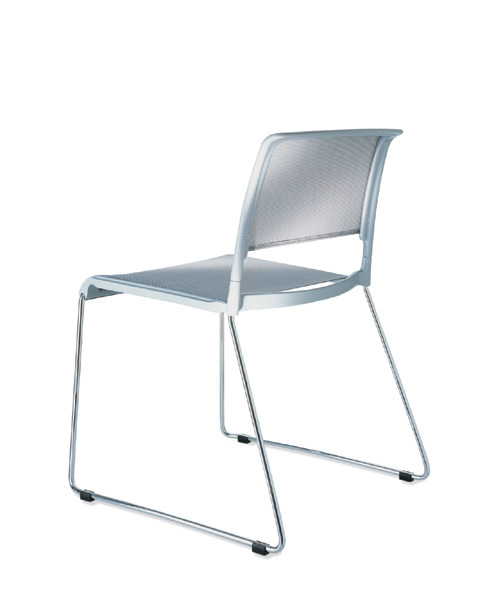 Each additional chair takes only 16 mm of additional height, while the light weight allows building high piles of up to 15 chairs. 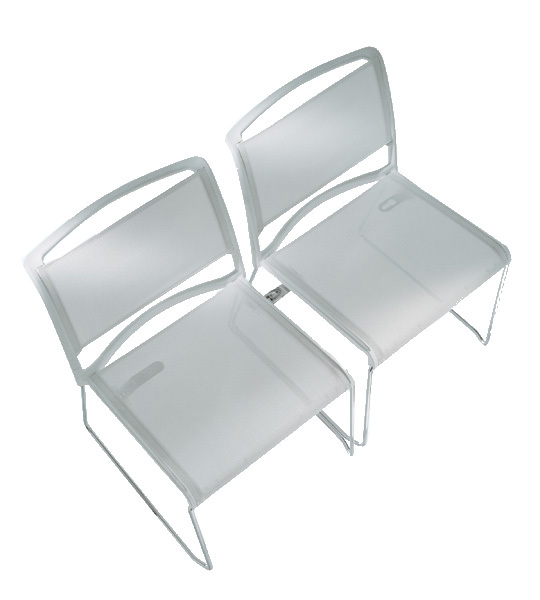 It is especially comfortable to store the chairs, which are not used. Since 2004 when the first Aline chair won numerous awards in Germany and abroad, Wilkhahn and its designer Andreas Storiko have created the entire Aline family of chairs. 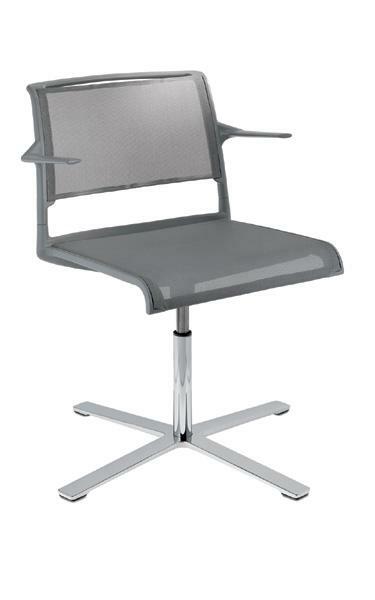 At present Aline has so many variations that these chairs may be used both in the office and in the bar.